You put so much thought and effort into the details of your wedding day. Make sure that they are captured! 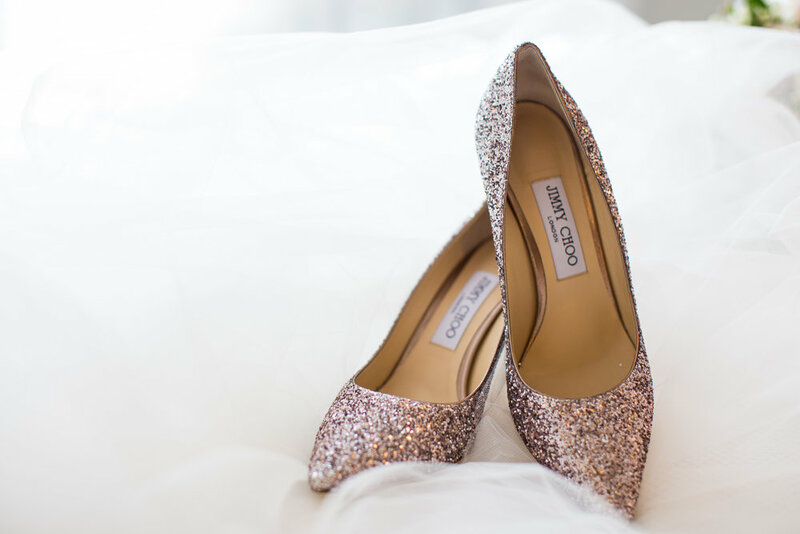 These are 14 details we think are a MUST when it comes to your wedding day shot list. 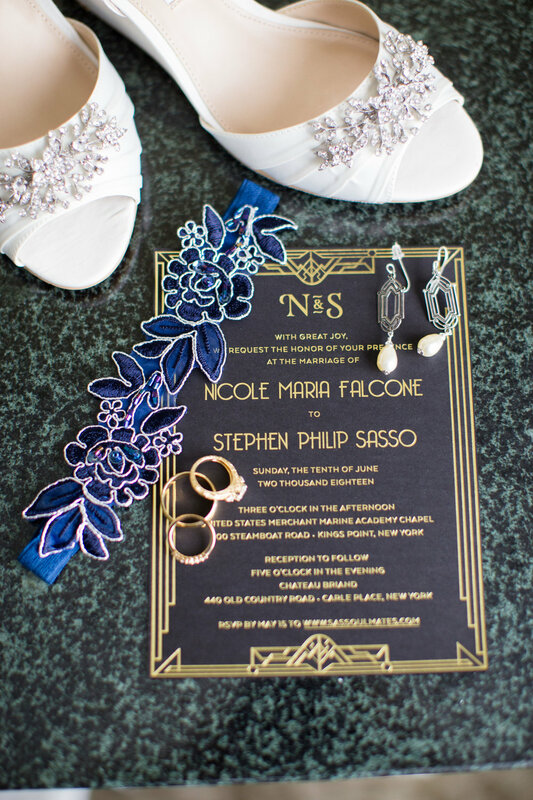 All of your wedding day details preserved on a pretty piece of paper. You know what they say: "Take a picture, it'll last longer." Shoes, jewelry, garter, etc. You put so much thought and effort into your bridal look. Gather all of your accessories and have them ready for your photographer to arrange. Before you put it on. 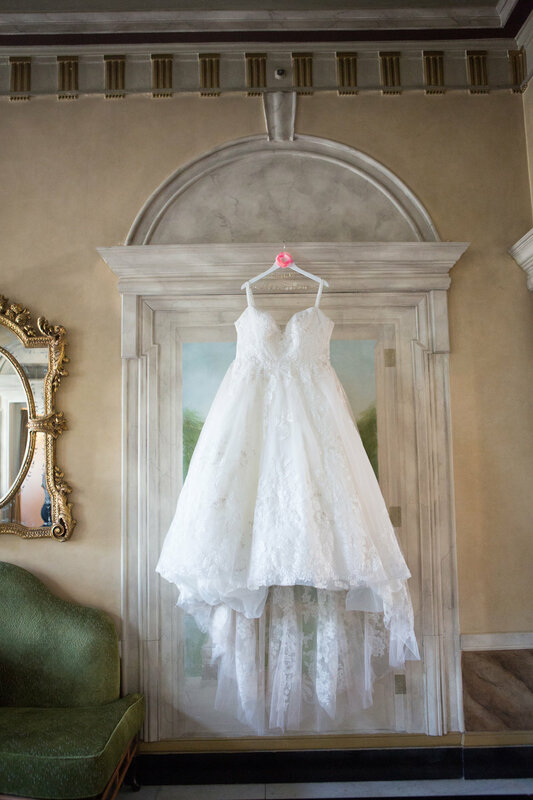 We always like to stress that some of the best photos of your gown happen when it's on the hanger. Same goes for bridesmaid dresses! 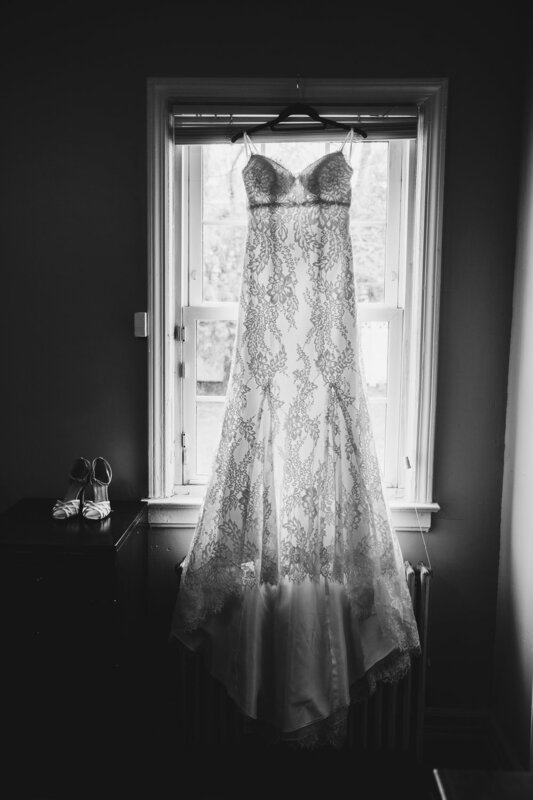 The final button on your gown or slipping your heels on. 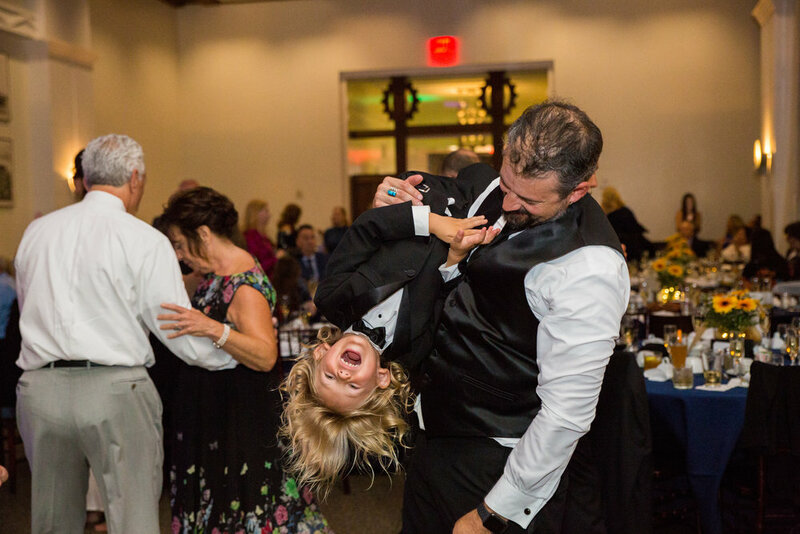 The finishing touch is a valuable candid moment as well as the best time to capture the small details. Nail art is the coolest. But we all know too well that it does not last forever. A casual hand-on-the-hip pose allows your photographer to capture your perfectly polished nails and gown details all in one. 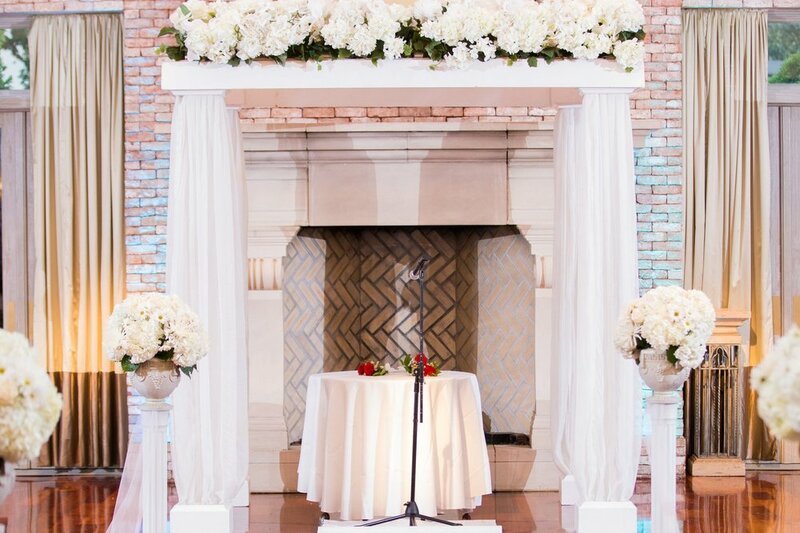 Photos of your ceremony and reception space before the day begins give the best perspective for remembering details. 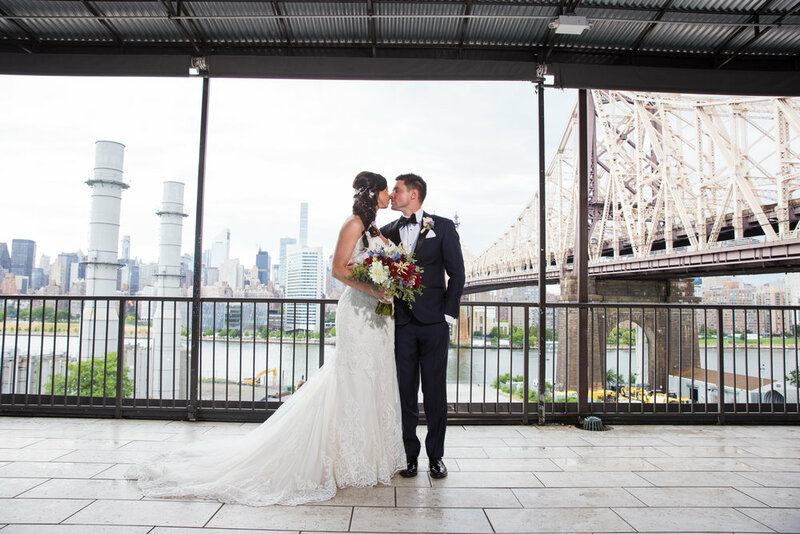 Let your photographer know that these photos are important to you, especially if you're the type of couple who spent a lot of time planning the details. The sweetheart table is most important and guest tables are the heart of it all! 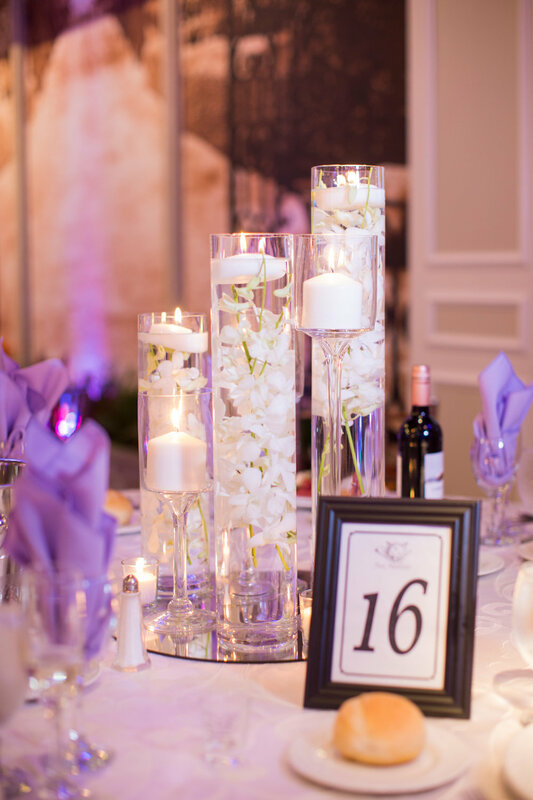 Be sure to have photos captured of every detail that comes together at your table settings. They'll be a favorite keepsake for years to come. 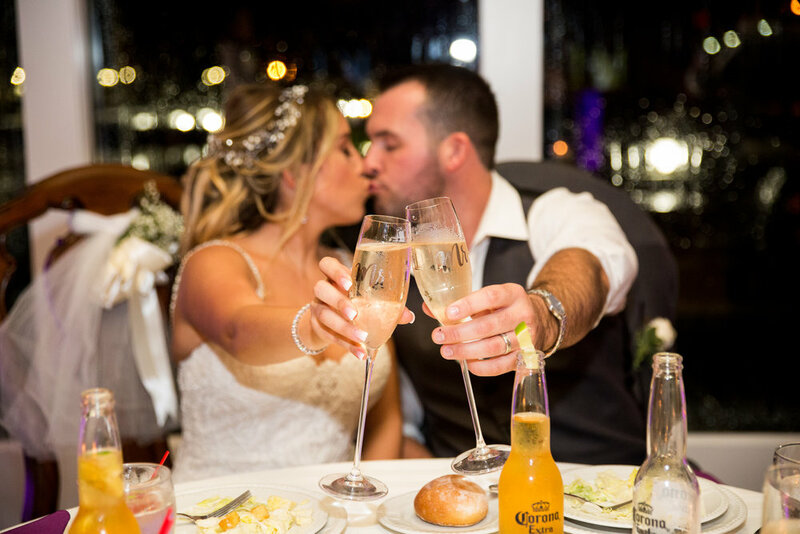 Make sure your photographer snaps a photo on the first toast! Here's where all of that hard work on personalization comes into play. 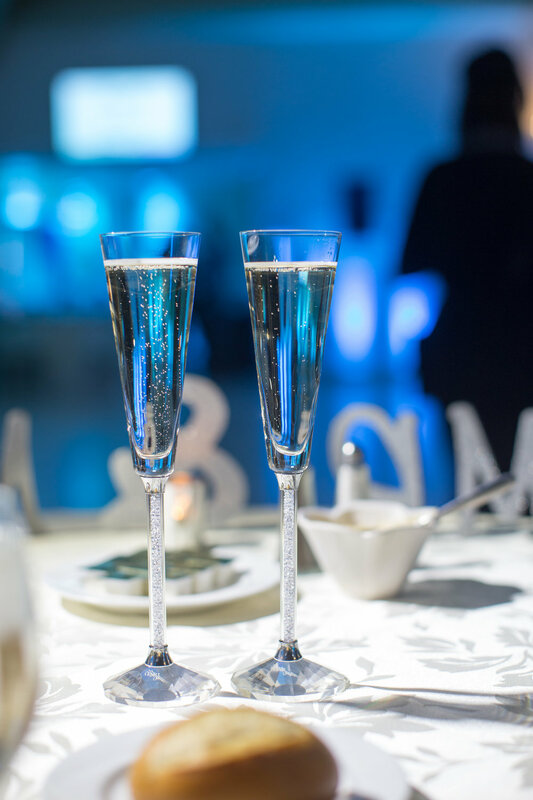 Signs and place cards tell the story of your wedding so well. We've seen SO many cool signs over the years, and they're the most inspiring of all! Detail could be too insignificant of a word, because without your guests, there wouldn't be a wedding! 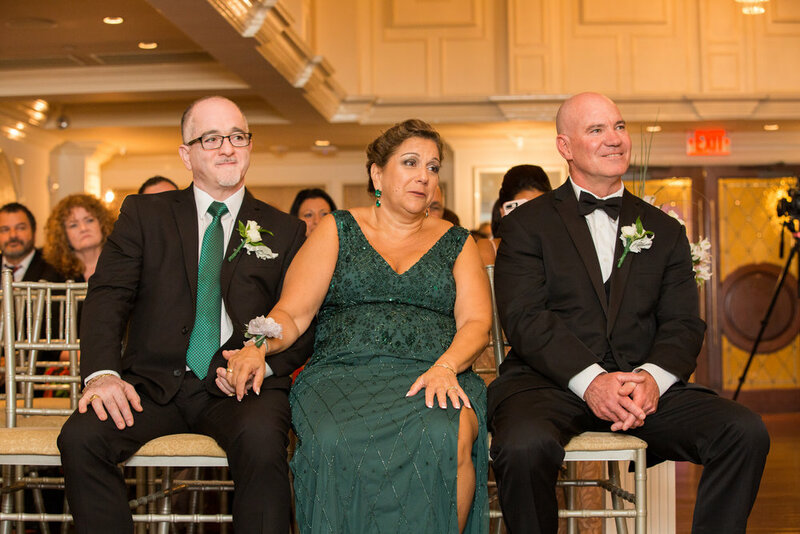 Still, it's important to consider the type of shots you want captured of your guests: posed or candid. Many couples give gifts to their family and bridal party members. Don't let these go undocumented. Guest favors come into play here, too. 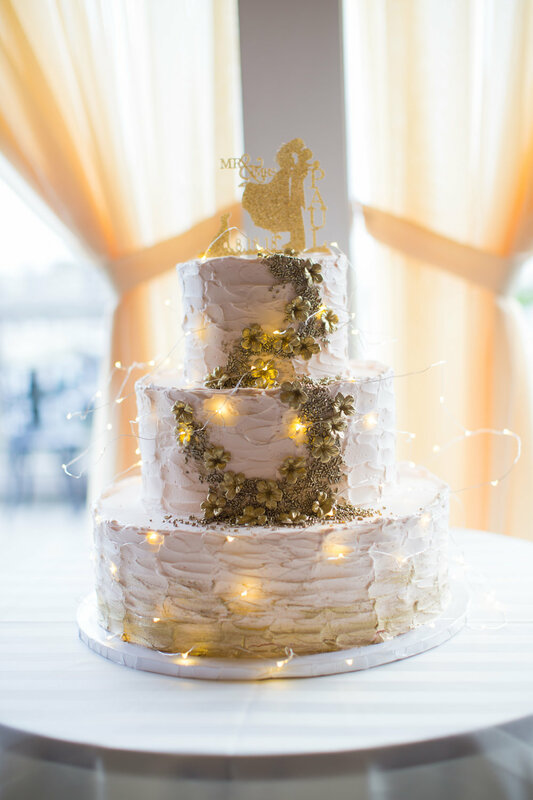 Wedding cakes are always too beautiful to eat, but we humans stand no chance. That's why photos of your cake's details and topper are a must! 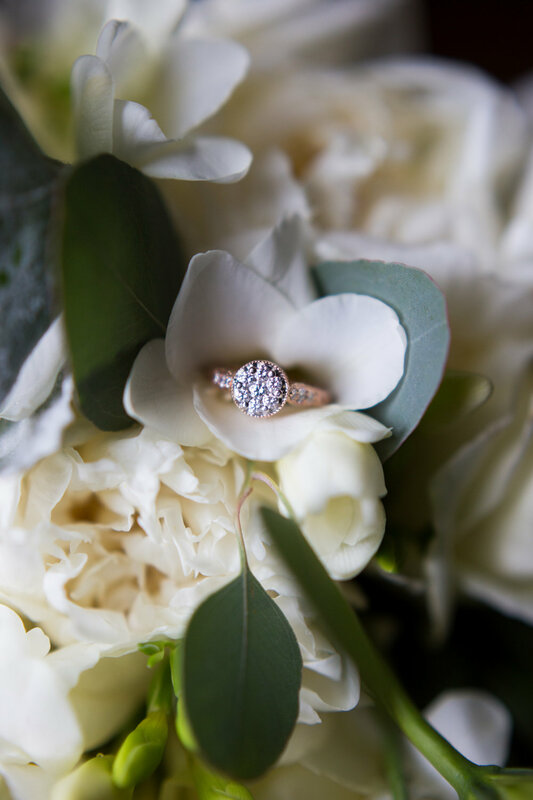 The engagement ring plus your weddings bands always make for a timeless photo. Your wedding day "moves pretty fast. If you don't stop and look around once in awhile, you could miss it." Ferris Bueller knew what he was talking about. Capture that view. So what did you think? 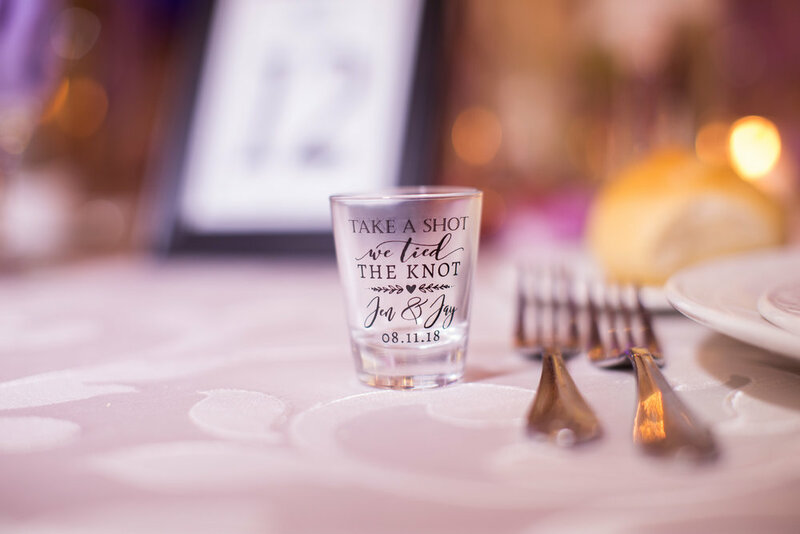 Will you be adding these "details" to your wedding day shot list? Are there any details important to you that we left out? Let us know in the comments!